Kimberly Turner grew up in the suburbs of Vancouver and always had a passion for pets. 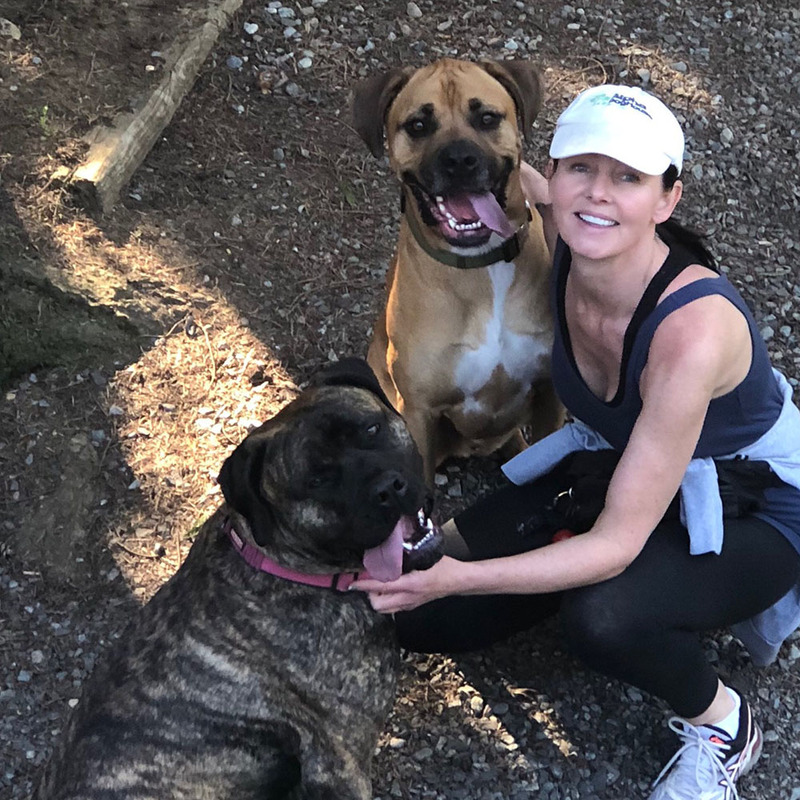 She is the founder of Alpha Doghouse Training and Petcare, where in 2007 decided to volunteer for the SPCA and took a turn in her career to focus on working with dogs full time. She achieved her Certification in Professional Dog Training at a Government Accredited school in Victoria, BC. Since then Kimberly has worked with hundreds of dogs, family pets to working dogs and service animals. Kimberly has a natural ability with dogs and her energy and Alpha leadership shows. 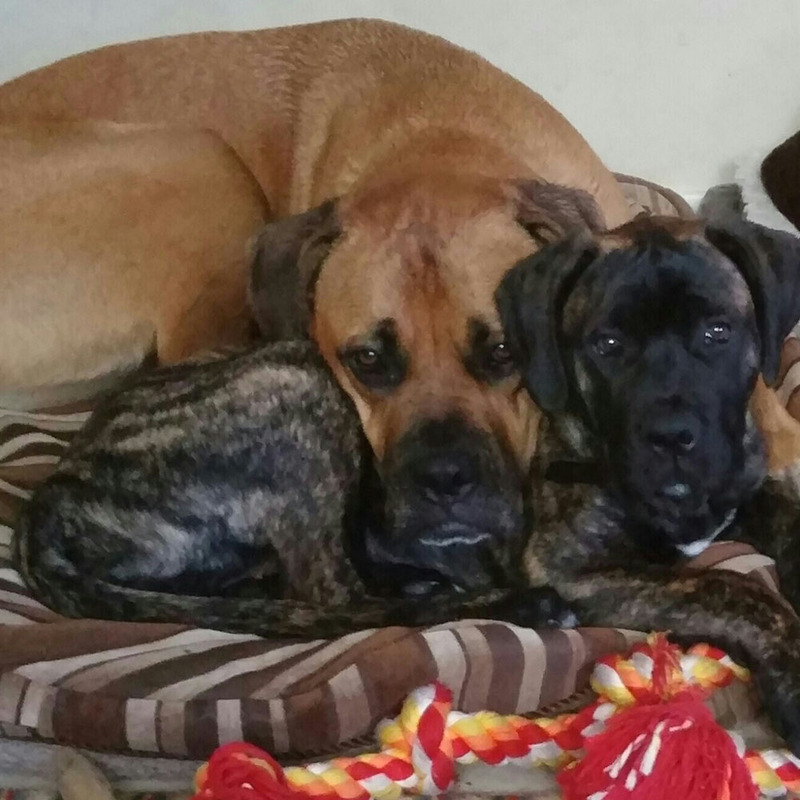 She has two giant breed dogs of her own, Stella, a Presa Canario and Diesel, a Cane Corso/Bullmastiff. The Alpha Doghouse Training and Petcare is a one stop shop for pet services and supplies. What you can expect from us is real results, where you will enjoy a closer, balanced relationship with your dog. Your dog will learn to look to you for direction and respect the boundaries that we set. 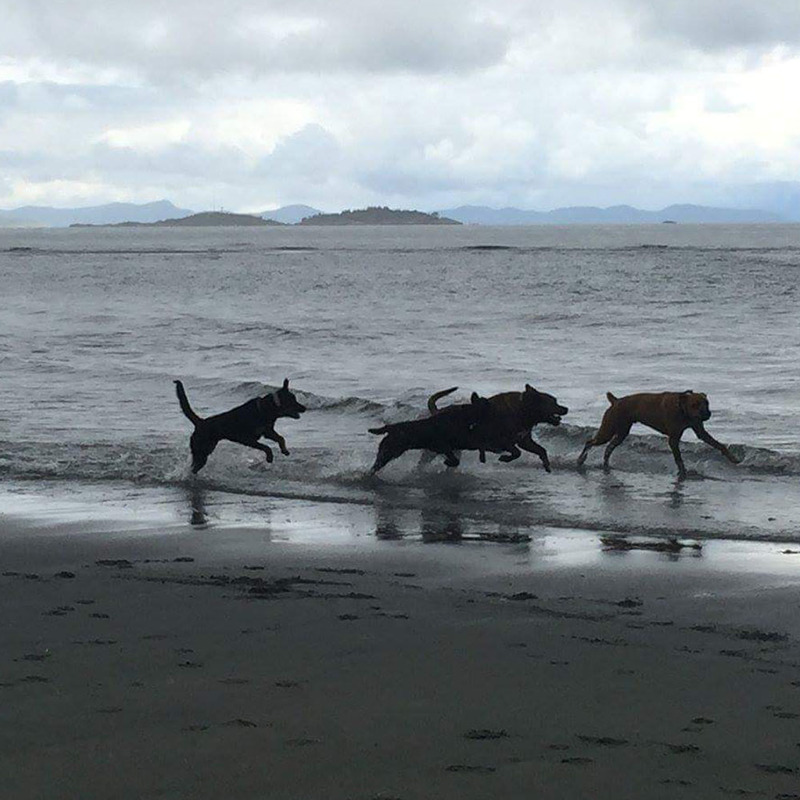 We offer general dog obedience training services through to advanced training techniques and behavioural modifications. We also offer fun, interactive puppy classes, where your puppy will learn social etiquette and everyone enjoys a laugh while learning. We have a selection of training supplies to get you off on the right foot. The right equipment can make a real difference! Training Collars, leashes, long lines, harnesses to name a few. Safety first! Kimberly always starts with a meet/greet to evaluate the dog and discuss a plan for training. The style of training practiced is called balanced training, but we believe that each dog is individual and training can and should be adjusted for the dog’s temperament. 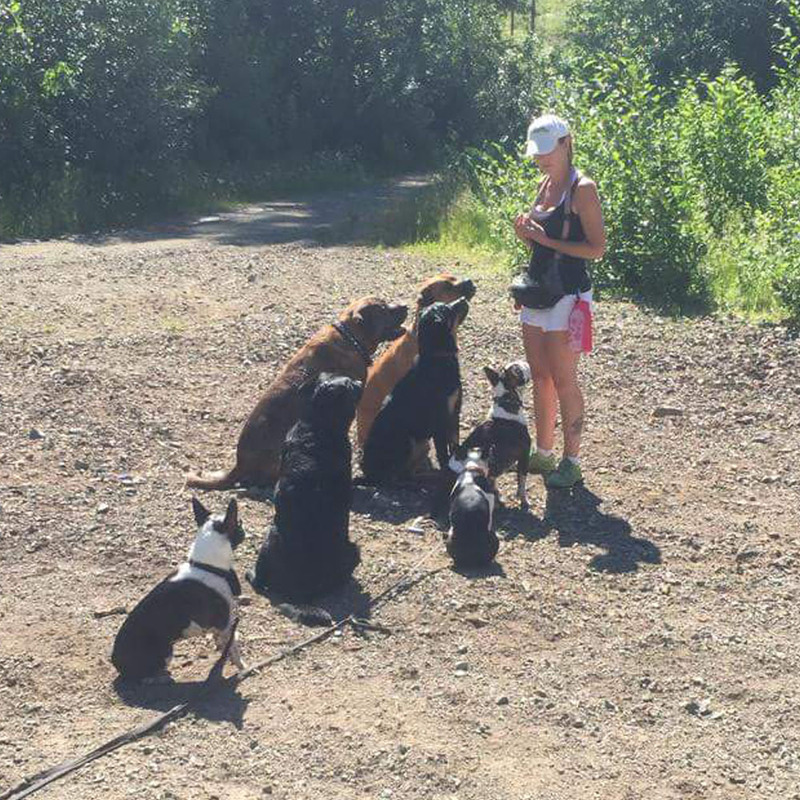 Group classes are great for socialization and basic obedience training. Individualized training packages are offered to deal with problem behaviors and also work well for clients that can’t make specific class times. House calls are offered for Puppy 101 and if you are outside of our area, we can arrange phone consultations. Located in Upper Lantzville, just North of Woodgrove Mall, Nanaimo on Vancouver Island. We have a clean and beautiful country location, close to endless trails and amazing beaches. Come by and check out our store!